Adults are from their 16th Birthday up to 65 years of age. Family consists of up to two adults & children from the same household under 16 years. Concessions 65 years and over. Junior means that you must be under the age of 16 when you join and this continues until the next agm. Memberships last from A.G.M until last week before next A.G.M. 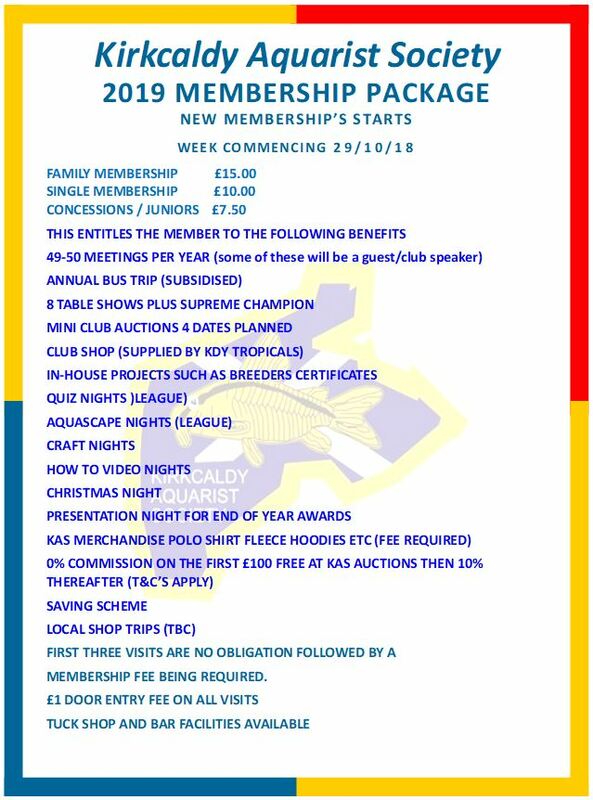 New memberships are due on A.G.M or there after.